Nollywood actor, Segun Arinze and his ex-wife, Anne Njamanze, might no longer be together, but, their girl offspring, will always bring them joy. The two love birds have since moved on with their lives with Segun getting married to another lady that has not stopped him from celebrating his daughter with Anne, despite her annoying way of life. 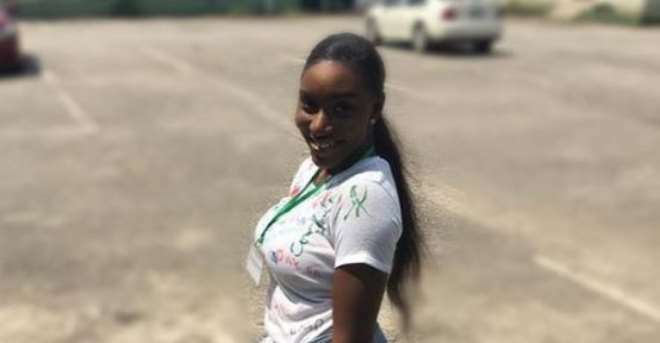 Anne’s only daughter, Renny Njemanze, is finally through with studies as she sets to ace the labour market. She graduated recently from the university and she could not hide her joy seeing how she has struggled to scale through.